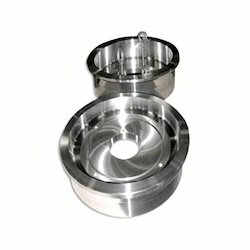 Our product range includes CNC Turned Components, Milling Component, Grinding Component, Solenoid Component, Precision Milling Component, Metal Milling Component, Spacers, Adapters & Captive Screws, Stainless Steel Components, Valve Spares, Steel Studs, Plastic Caps, Valve Cores, Self Clinching Nut and Brass Forging. 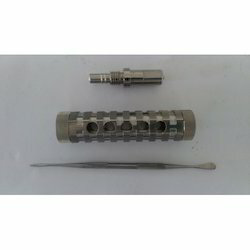 Offering you a complete choice of products which include medical parts machining, surgical equipment machined parts, high precision machined parts, precision machined surgical components and medical parts. 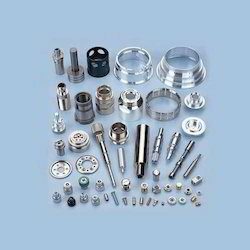 Leading Manufacturer of grinding components, brass turned components, steel turned components, aerospace components and precision vmc machined parts from Chennai. 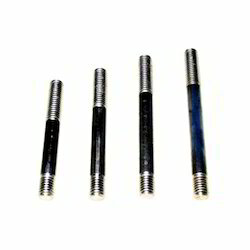 Pioneers in the industry, we offer metal valve cores, valve cores, stainless steel valve body, stainless steel valve cores and valve body from India. 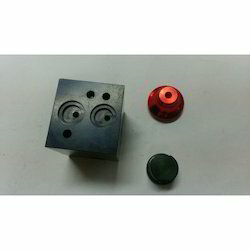 Our range of products include cnc aluminum anodized parts, aluminum turned parts, precision turned parts, stainless steel turned components and aluminium pulleys. 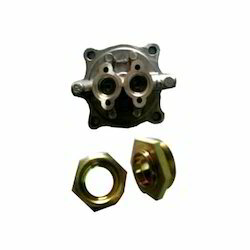 We are a leading Manufacturer of double male valve, process pump valve and fitting, cnc machining components, cnc turned components and precision cnc components from Chennai, India. 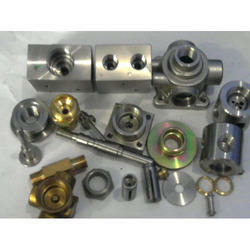 We are a leading Manufacturer of locking plate, metal spacers and teflon and metal spacers from Chennai, India. 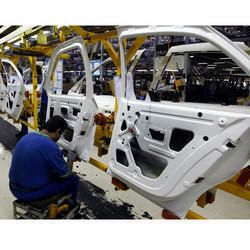 Our range of products include industrial milling components and vertical machining milling components. 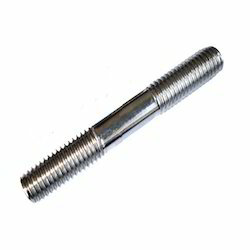 Providing you the best range of steel studs bolts with effective & timely delivery. 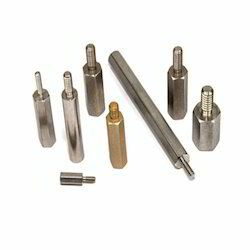 Leading Manufacturer of self clinching nuts from Chennai. 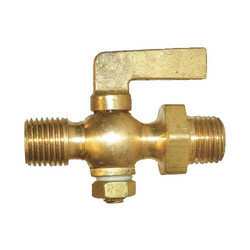 Prominent & Leading Manufacturer from Chennai, we offer valve spare parts, valve spares, plating flange, cng valve fittings and valve components. 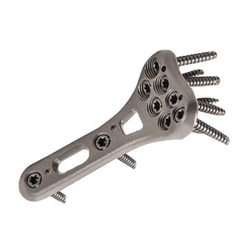 Pioneers in the industry, we offer machined medical parts, ss and ms threaded parts, condylar plates, bone plates and mechanical sub assemblies from India. 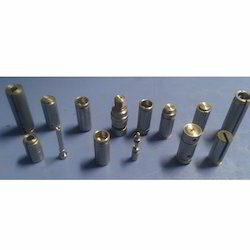 Leading Manufacturer of standoffs and adapters from Chennai. 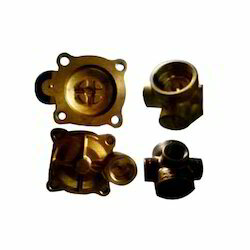 Offering you a complete choice of products which include brass forging components, brass forging and machining, brass automobile parts, brass auto components and brass surgical components. 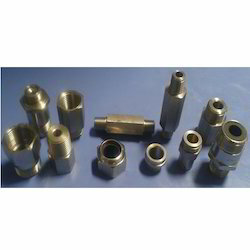 Leading Manufacturer of metal adaptors from Chennai. 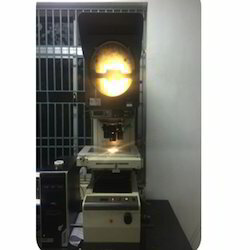 Our product range includes a wide range of third party inspection with cmm. 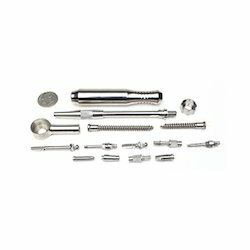 Manufacturer of a wide range of products which include steel studs bolts for construction industry and ptfe teflon diaphragms. 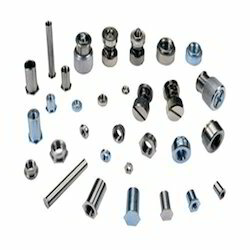 Prominent & Leading Manufacturer from Chennai, we offer cnc turned components for automobile industry, cnc laser cutting job work, cnc steel laser cutting services, industrial gold plating services and 2.0mm orthopedic screws l - plate. 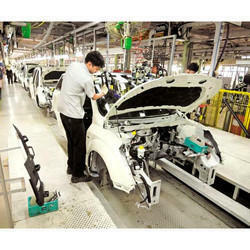 Providing you the best range of automobile industry cnc machining components and piston rod for automotive industry with effective & timely delivery. 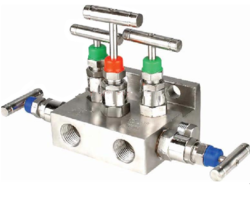 Our range of products include five- valve manifold, direct mounting - t type, valve assemblies and industrial engineering components.